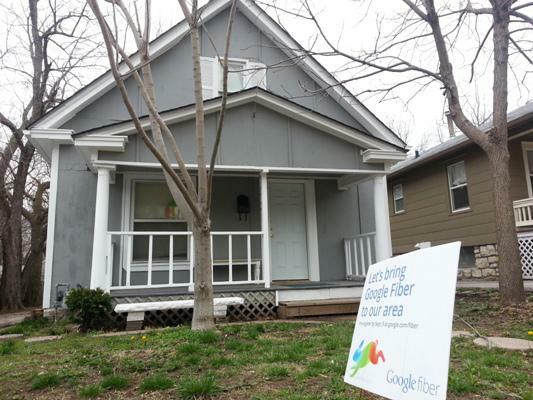 Kansas City was selected as the first place in the country to receive Google Fiber. 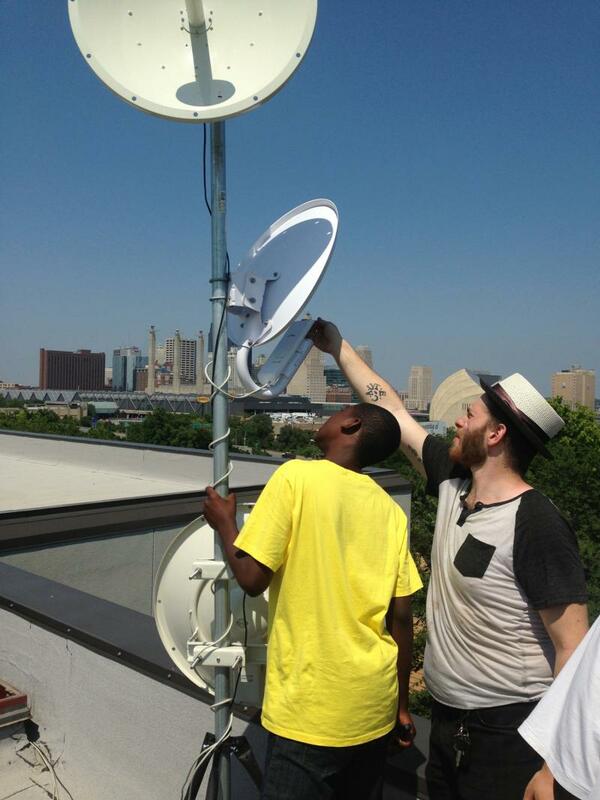 Now that fiber networks have been established in the many communities in the metropolitan area, users have experienced internet connection that is 100 times faster than typical broadband speeds. 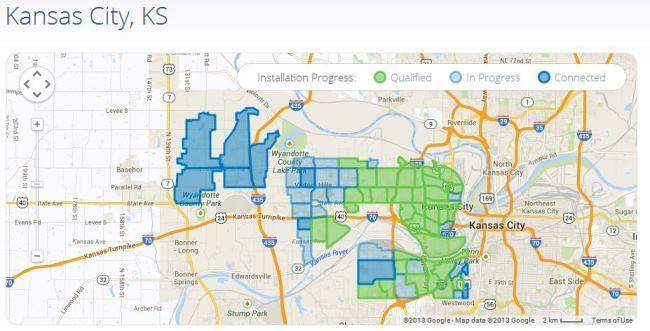 As Google Fiber and other fiber networks expand to other cities we explore how well Kansas City is capitalizing on it's head start and where it might be falling short. Craig Settles, internet service industry analyst and author of "Building the Gigabit City"
How Far Has Kansas City Come As A Tech Town? Long before Google Fiber arrived in 2011, Kansas City has had a thriving technology sector, with cutting-edge companies like Cerner, Garmin and Sprint (whose roots go back to 1899 in Abilene, Kan.). Many of these companies have spawned other technology startups, which you can see on this impressive KC tech genealogy map. The Roeland Park City Council Tuesday voted to bring Google Fiber, the high-speed Internet service, to the city. Spokeswoman Jenna Wandres says Roeland Park marks the "14th local Kansas City expansion (in addition to the original announcements in Kansas City, Kan.